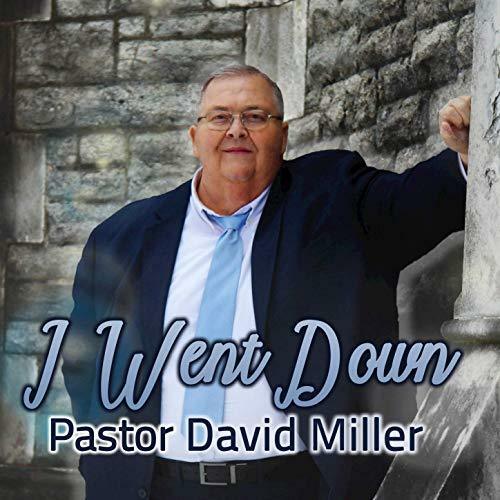 CINCINNATI, Country, 2019-Mar-20 — /EPR Network/ — The songwriter and producer of gospel music known as Pastor David Miller has released his latest official album, “I Went Down.” The album contains 10 new Pastor Miller tracks for an approximate total listening time of 40 minutes. It has been proudly published as an independent release without the involvement of the corporate music industry on the Cantor Media record label. Inspirational, heartfelt, and filled with the spirit of the Holy Bible, “I Went Down” showcases Pastor David Miller as one of the most genuine gospel music artists of the year so far and promises that he has plenty more where that came from.